The smash hit West End show Let It Be comes to its spiritual home Liverpool this Autumn for a five-week run. Let It Be is a spectacular celebration of the music of The Beatles, the biggest band of all time. 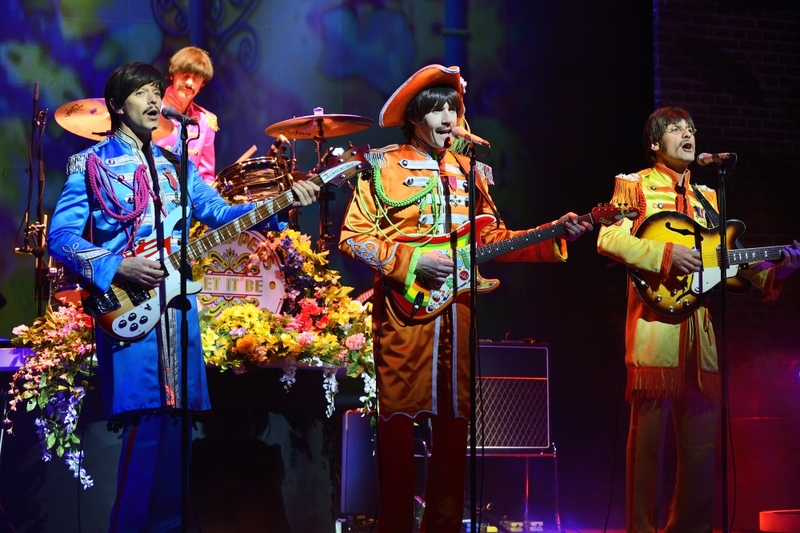 The show is packed with over 40 iconic Fab Four hits and is a must for any Beatles fan – and the British Beatles Fan Club has 5 pairs of tickets to give away. Let It Be plays Royal Court Theatre Liverpool from 8 October to 14 November, and coincides with what would have been John Lennon’s 75th Birthday on 9 October. 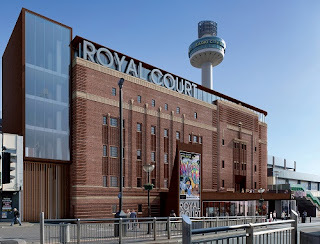 The show officially launches the new-look Royal Court Theatre, which is currently undergoing the latest phase of a multi-million pound redevelopment. The music of The Beatles defined a generation and captured the hearts of millions. The concert charts the band’s meteoric rise from humble beginnings in Liverpool’s Cavern Club; the height of Beatlemania; and their later studio masterpieces. Seen by over one million people worldwide, Let It Be from Annerin Productions continues to delight audiences across the globe, having recently toured France, Germany, Moscow and Japan. Question: How many weeks is Let It Be playing at the Royal Court Theatre Liverpool? Send your answer with your name and contact details to website@britishbeatlesfanclub.co.uk with the subject line "Let it Be Competition". Closing date is Monday, 5 October, 2015. Terms and Conditions: Let It Be Competition tickets are valid only on Wednesday, 14 October, 2015. Travel is not included in the prize. Winners' names will be drawn randomly from the pool of correct answers on the closing date and notified via email.